“As a person who left Dublin, I can honestly say language. We communicate differently to anyone else. There’s a cadence and a musicality to it. Certainly. I think without truth, and a firm footing in experience and reality, poems fall flat. I mean flat, like musically flat. Like the sound of somebody trying to hit notes with their voice but just not quite sounding quite right. I write poetry to record moments, use it as a sort of lens to view the world through and figure things out with. When I have quiet weeks, I find it harder to write. Without chaos I don’t really feel like I have anything to say. I write lots of different things, in different methods and using different rituals. When it comes to poems, they’re like weird stray insects that buzz by me at inopportune moments. I try and catch them and pin them down, leave them between pages to preserve, then rehydrate them and pin them somewhere a week or so later. Sometimes I go weeks and there’s nothing. Some days there’s swarms. Something else entirely, and I’m kind of glad I don’t know what that is yet – and pretty ok with the idea that I might never know. As a person who left Dublin, I can honestly say language. We communicate differently to anyone else. There’s a cadence and a musicality to it. I miss that. Home. Cold. Rain. Love, even. I’ll say love. Local San Francisco/Bay Area artists. I’ve a crush on too many of them to list here. Sleepy eyed at my internship and escaping to Craftsmen & Wolves on Valencia. Flirting with baristas. Half cream half milk, brown sugar. Walking under the scaffolding near 19th street and feeling it bring me to life. True story: used to hate coffee. My childhood friend, Lauren and I used to have Nescafe drinking contests in her kitchen on dreary summer days. Thought I was put off for life, but funny how your mouth changes as you get older, isn’t it? While there is no video recording of Sarah reading her poem, she will be returning to Dublin in the coming days. You can catch her live at the Monday Echo on Decemember 17th. As one of the co-editors of the Bare Hands Anthology, she will be at the December 19th launch at the Winding Stair (start time 7pm). And lastly, you can also catch her on RTE 1, on December 20th, as part of the Nighthawks Christmas Special. Sarah Maria Griffin is a writer of poetry and essays from Dublin, living in San Francisco. Before emigrating, she was writer in residence of Collinstown Park Community College, and facilitator of Inkslingers at the Irish Writer’s Centre. She is the sub-editor of Bare Hands Poetry Journal, and holds an M.A in Writing from NUIG. Her recent poetry can be found in The Stinging Fly, and on RTE Arena, and has been anthologised in Tandem, by Bicycle Comics and Litslam as a result of placing first in the final LitSlam of 2012. Her first collection, Follies, was published by Lapwing in 2011. Her essays on emigration can be found in The Irish Times and The Rumpus. She blogs at wordfury.tumblr.com and tweets @griffski. 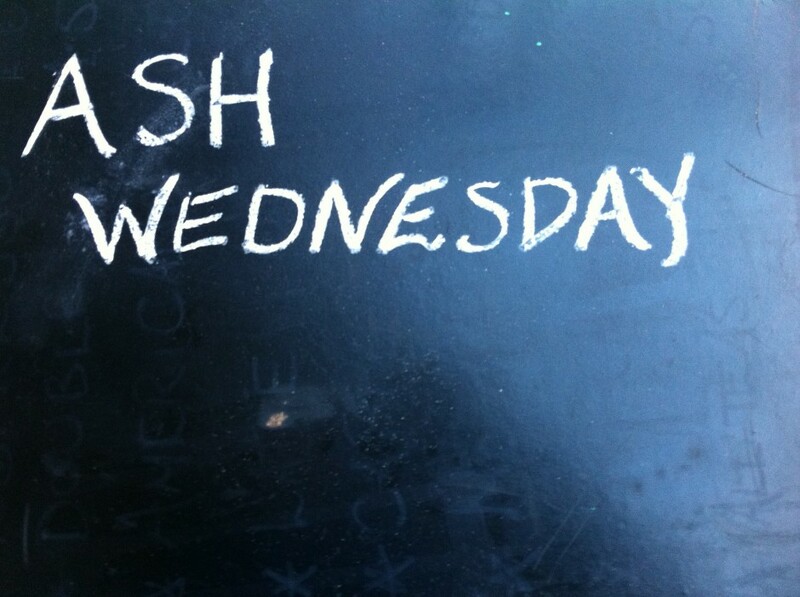 This entry was posted in Uncategorized and tagged Ash Wednesday Poetry Series, Dublin, Nick's Coffee Company, Poetry, Ranelagh, Sarah Maria Griffin. Bookmark the permalink.